The album was the debut of the Foo Fighters as a band, as frontman Dave Grohl had recorded all of the first album by himself with the exception of one guitar part by Greg Dulli. The Colour and the Shape was produced by Gil Norton, who was perhaps best known for his work with the Pixies. It was loosely conceived by Grohl as a concept album which documented the beginning and end of a romantic relationship. Over the course of the making of the album, Grohl's own marriage to photographer Jennifer Youngblood ultimately ended in divorce. 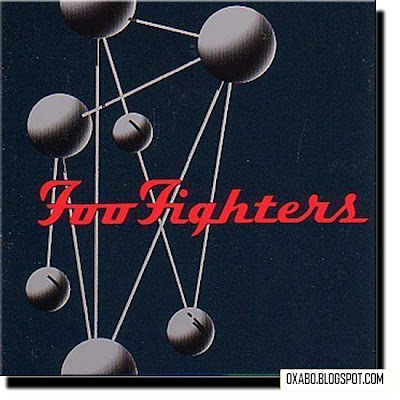 You are viewing "Foo Fighters - The Colour and the Shape"